May 8th, opens the eighth call for access to the Distributed Biomedical Imaging Network - Singular Scientific and Technical Infrastructure; ReDIB - ICTS. ReDIB relies on a multidisciplinary equipment, which places ReDIB as a powerful diagnostic tool unique in molecular and functional imaging, as well as in the field of advanced imaging and high performance. 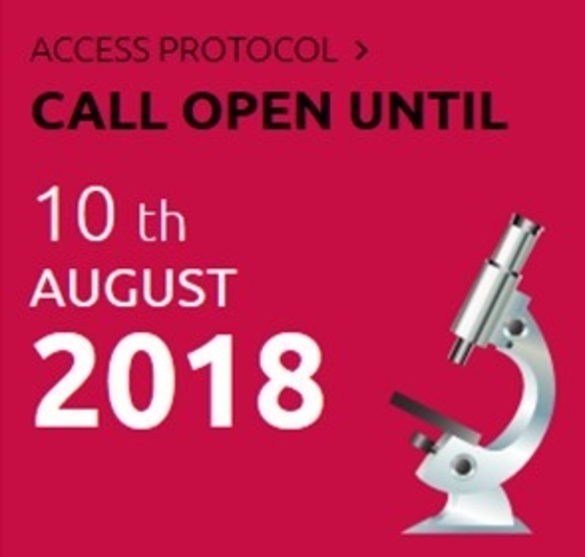 The call will remain open until August 10th.